The US Department of Defense has defended India's recent Anti-Satellite (A-SAT) test at a hearing before the US Senate Armed Forces Committee. "The first lesson from the Indian A-Sat is just the simple question of why did they do that. And the answer should be, I think to all the committee looking at it, is that they did that because they are concerned about threats to their nation from space," the head of the US Strategic Command General John E Hyten told the Committee on April 11. This is the sixth response from the US after India's March 27 A-SAT test, in which it destroyed a live satellite at an altitude of 283d km in the Low Earth Orbit. All but one of these responses have been supportive of India, and this one is the most categorical expression of support by the US Administration. 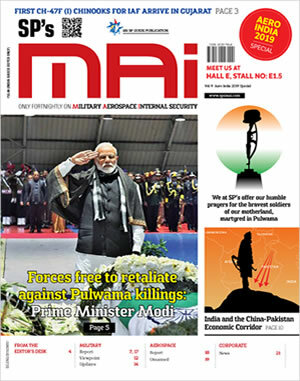 This response also waters down the critical comments from the US National Aeronautics and Space Administration (NASA), which had termed the Indian test as a "terrible thing". ). 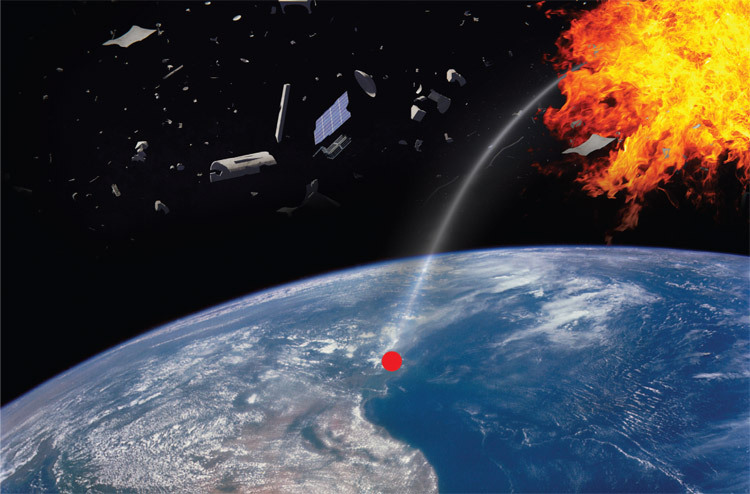 NASA administrator Jim Bridenstine said debris from the destruction of the satellite was a threat to the International Space Station (ISS) and other assets in space. Bridenstine had earned that 24 pieces of debris were moving above the apogee of the ISS. While the top Pentagon Commander was unequivocally supportive of India's right to conduct an A-SAT test, he acknowledged that debris was a problem, and called for rules governing conduct of all in space. India's A-SAT test, which made it only the fourth country after the US, Russia and China with a satellite-kill capability, was raised by Senator Tim Kaine, who too talked of India as an "ally" but expressed worry about the "challenge" of debris in space. "And where those norms of behaviour should begin, from my opinion, is with debris, because as the combatant commander responsible for space today, I don't want more debris," said General Hyten. "If we think that space is going to be more of a traffic jam, more satellites for all kinds of purposes up there, what should we be thinking about as a Senate in this committee or in Foreign Relations about sort of the rules?" Senator Kaine asked. "What should the rules environment be, and what should we be doing to try to promote rules? India is an ally. We're not talking about an adversary doing something. We're talking about them testing some capacity, but then that creates challenges for all kinds of uses of space. How should we be solving problems like that?" the Senator asked.